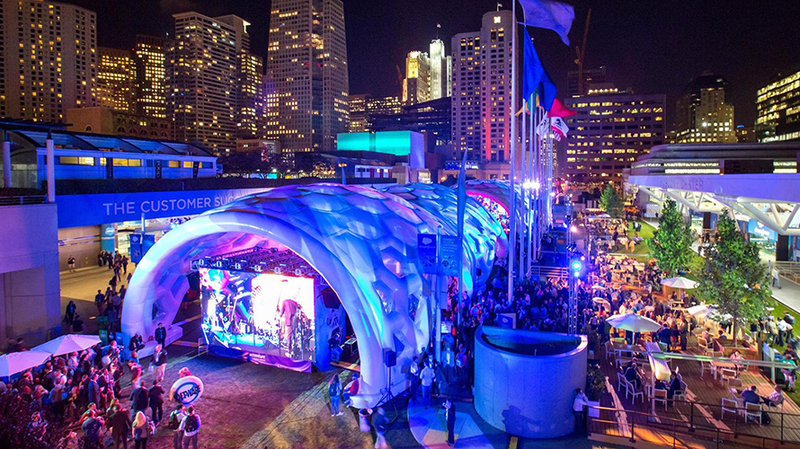 Salesforce built a tech village for its Dreamforce 2016 mega-event in San Francisco. This sort of work sells both products surrounded by experiences and experiences doubling as products. And brands want in on it. One might attribute this change to basic human nature. Consumers can easily skip, mute or block TV and digital ads, but attending an event or absorbing an experience is a decision. In many cases, it also constitutes a purchase—even if the currency is time or the sort of behavioral and demographic data marketers crave. 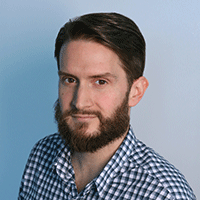 “I’m not here to say that traditional channels are dead, but 89 percent of ad content is ignored by the consumer,” says AgencyEA co-founder Fergus Rooney, whose Chicago firm has seen clients increase their experiential spend by 10 to 14 percent year over year. In explaining the shift, Wong cites the “value of sharing an experience with somebody, which you can’t really do when you’re watching an ad,” as well as the wide range of content that springs from each event. 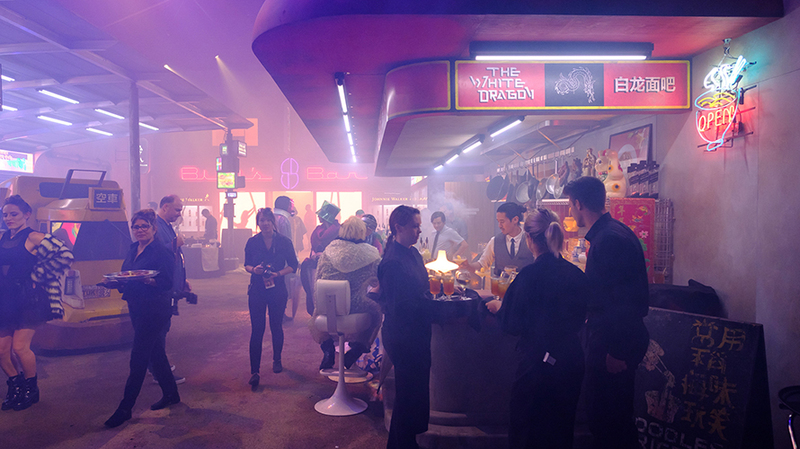 At Comic-Con in San Diego, the Blade Runner 2049 Experience presented by Johnnie Walker had fans chasing VR replicants. Rooney, who got his start in catering, now handles projects that range from planning the annual MillerCoors Distributor Convention to setting up a temporary tattoo booth for Clif Bar at the Pitchfork Music Festival. The integrated team at MullenLowe livestreamed a five-man Royal Caribbean cruise to Times Square tourists via Periscope. And for the past eight years, George P. Johnson has managed Dreamforce, a three-day tech spree in which 175,000 would-be thought leaders descend on San Francisco, bringing traffic to a halt while bonding over the not-so-dark arts of IT and email marketing. Past attractions have ranged from a Tesla raffle and a street covered in astroturf to a life-sized bust of Salesforce CEO Marc Benioff made of Legos. The pivot from party planning to brand experience design didn’t happen overnight. Los Angeles-based lifestyle marketing agency Cashmere organizes star-studded activations for brands like Adidas, Universal Pictures and Uber Eats, along with promos for longtime client Snoop Dogg. But the group started with what evp and chief creative officer Ryan Ford calls “street teams” hired to design and distribute flyers promoting area hip-hop shows. 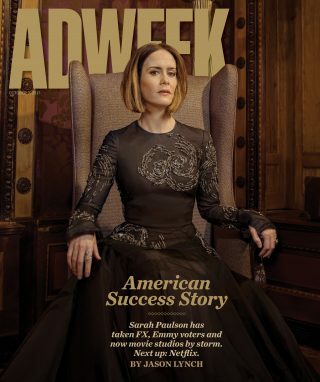 “It’s experiential marketing on a very small level,” Ford says. “You have to know where these people you’re trying to target are hanging out, and you can design the flyer in a way so that they will still look at it even when it’s on the sidewalk.” All marketers can relate to this endless search for impressions.